Located in a beautiful part of South-West Donegal, between Ireland’s premier fishing port of Killybegs and majestic Slieve League and the parish of Glencolmcille. To the north east we are separated from Ardara by the spectacular Glengesh Pass, one of the most photographed views in Ireland. 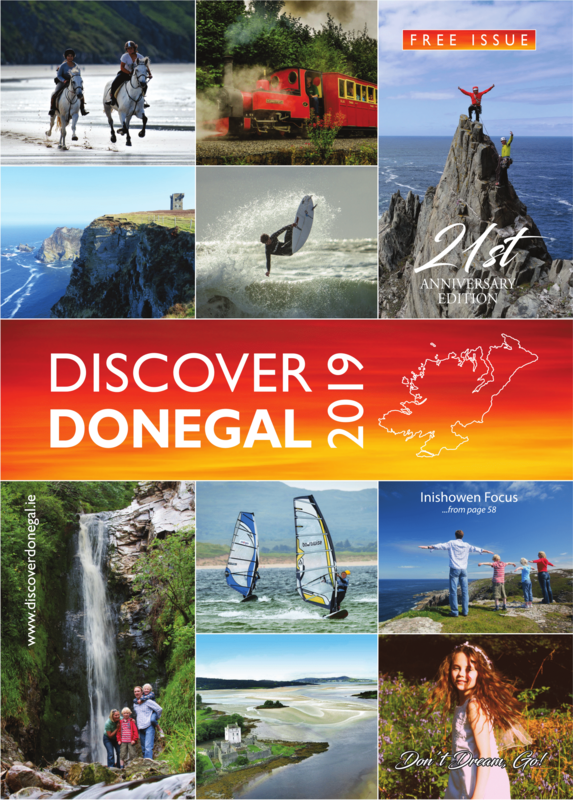 Kilcar is the gateway to the Donegal Gaeltacht, situated between mountain and sea – a great centre for both activity and relaxation, offering the best in culture and tradition with modern amenities. The area around Kilcar offers panoramic seascapes, unspoilt beaches, hills and mountains affording magnificent views and superb walks, impressive megalithic tombs and historic sites largely unknown outside the area; traditional crafts like knitting and weaving; a vibrant interest in Irish Traditional music, lively pubs, and a friendly and welcoming people. Fáilte chuig suíomh idirlíon Chill Chartha, ceantar álainn tuaithe atá lonnaithe i nGaeltacht Iardheisceart Thír Chonaill. 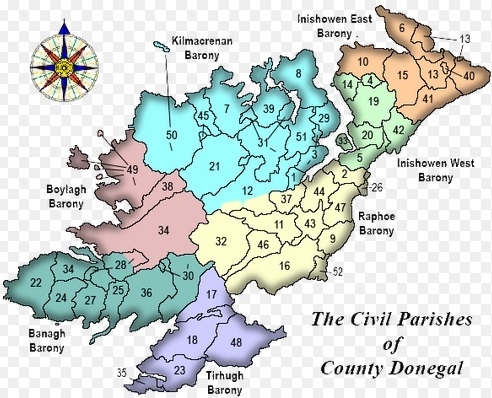 Tá an ceantar suite idir príomhchalafort iascaireachta na hÉireann, na Cealla Beaga, san oirthear, agus beanna arda Shliabh Liag agus paróiste Ghleann Cholm Cille san Iarthar. Táimid scartha ó pharóiste Ard a’ Rátha ag Gleann Gheis ar an taobh thiar thuaidh, ceann de na radhairc is cáiliúla in Éireann. Is é Cill Chartha an baile tairsí chuid Gaeltacht Iardheisceart Thír Chonaill, lonnaithe idir muir agus sliabh, agus is ceantar iontach é má tá tú ag cuardú imeachtaí suimiúla agus taitneamhacha nó fiú má tá tú ag iarraidh sos a ghlacadh ón strus i do shaol. Tá go leor áiseanna cultúrtha agus nua-aimseartha sa cheantar agus cuireann muid imeachtaí traidisiúnta ar fáil don phobal i rith na hama. I gceantar Chill Chartha tá muirdhreacha lánléargais, tránna gan mhilleadh, cnoic agus sléibhte a freastalaíonn ar siúlóirí ag gach cineál leibhéal, tuamaí meigiliteacha agus suíomhanna stairiúla, ceirdeanna traidisiúnta cosúil le cniotáil agus fíodóireacht, suim bhríomhar sa cheol traidisiúnta, tábhairní beoga, agus daoine cairdiúla agus fáiltiúla. Táimid cinnte má thugann sibh cuairt ar Chill Chartha go mbainfidh sibh sult as, agus cuirfear fearadh na fáilte romhaibh !